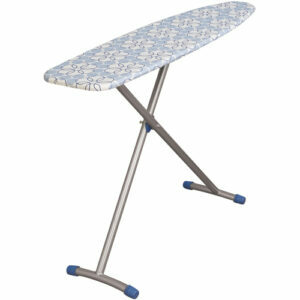 Renting a clothes dryer makes life easier when you need dry washing quickly! 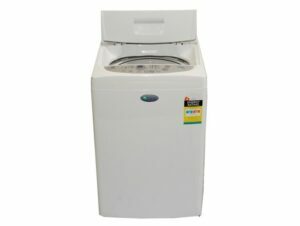 Renta Centre’s small dryer rental option suits loads of up to 4kg. Who doesn’t love putting on clothes warm from the dryer! 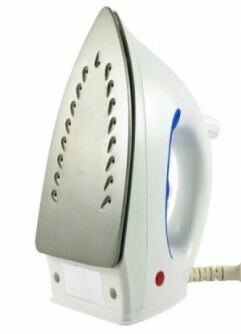 Rent a dryer from Renta Centre and have dry clothes all year round. 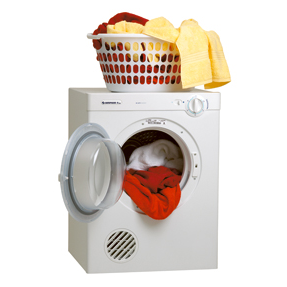 Save when you hire a clothes dryer from Renta Centre and experience our quality difference. For a complete laundry solution, combine with one of our washing machine rental options!